On behalf of the board, faculty and staff; I want to personally welcome you to Jenks Beauty College. 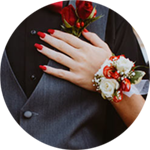 Since 1977, our beauty school has educated cosmetologists, estheticians (facialists), nail technicians (manicurists) and master instructor students, in the art of beauty. These beauty college graduates have enjoyed successful careers as a creative force, entrepreneur, or business owner in the beauty and wellness industry. Without those interested in these beautiful and creative careers, Jenks Beauty College would not exist. You are important as as a potential future graduate and alumnus, but also as a contributing member of Oklahoma’s workforce. Please know that I have an open door policy and am committed to exceeding your expectations during the admissions, financial aid, academic, and job placement processes. You can contact me at any time as I welcome your feedback. The staff and I are dedicated to your success that starts with educating you on responsible borrowing with financial aid and ends with you passing your state board examinations, leading to a career you can be proud of. 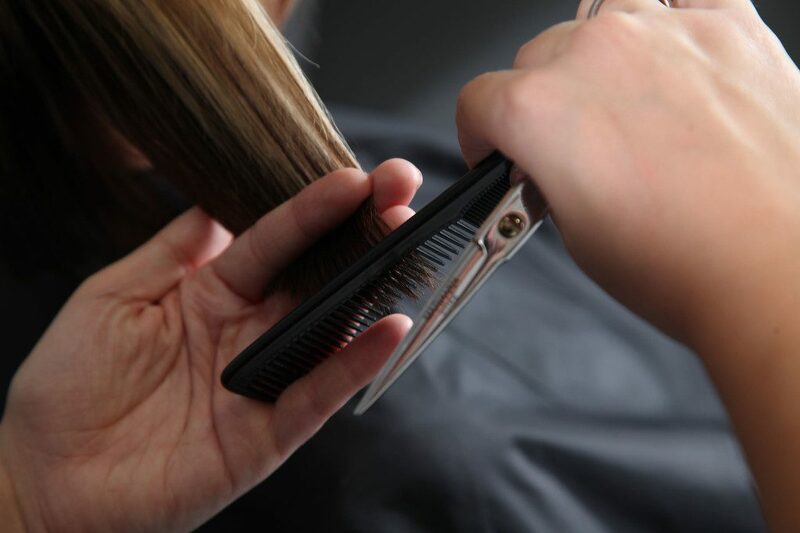 Please ask us about our State Board of Cosmetology and Barbering licensure pass rates. You will be impressed! Nothing is more rewarding than serving others and you have chosen a career in the beauty industry, whether that is cosmetology, esthetics, nail technology (manicuring) or teaching others in the master instructor program; Jenks Beauty College does just that. Congratulations on being part of the Jenks Beauty College family and choosing a fun yet admirable and artistic profession that has an amazing history in America that touches the lives of millions. 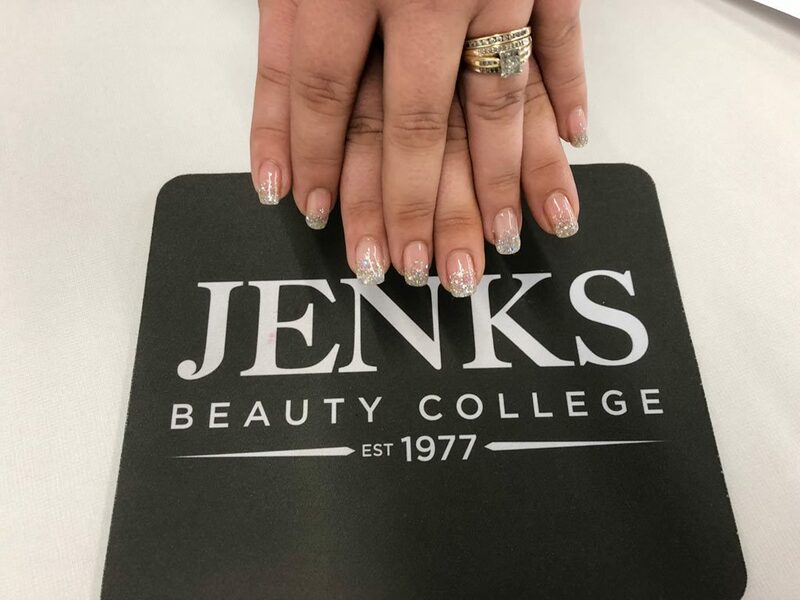 Request information today, Request a tour, or if you are sure about being a part of the Jenks Beauty College student family; apply now! You may also contact me at (918) 299-0901, Facebook message me, stop by (appointment or not) or email me at rcarlson@jenksbeautycollege.com. Take A Good Look At Cosmetology. Do you dream of being your own boss and making people feel confident in their appearance? An education in cosmetology can lead you to beautiful places. Pre Robertson is a Master Instructor at Jenks Beauty College. 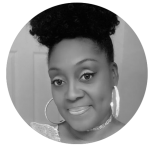 Along with her broad knowledge and experience in Cosmetology, Barbering, Hair Braiding, Hair extensions, Natural Hair Care and Makeup Artistry, she holds an Associate’s degree in Cosmetology/Barbering and over a decade of experience in the beauty industry. Pre strives to be not just an educator but also a mentor to inspire individuals to be passionate, create new paths and become trendsetters in their chosen career field. Rachael Keck is Jenks Beauty College Director of Education where she assists applicants with navigating the process of enrollment including registering them with State Board, and sharing with them all of the creative and rewarding career opportunities available to graduates. 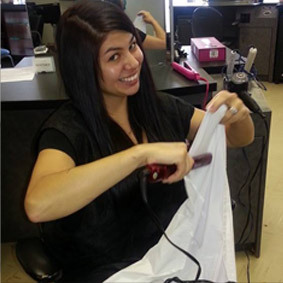 Rachael enjoys all things cosmetology as she is also a licensed cosmetologist and licensed Master Instructor. She has years of experience in the beauty field and can share the ins and outs of the salon and spa environments to give students the “real” picture of the industry. Through her passion for encouraging and empowering students to achieve their career and life goals, Rachael strives to see Jenks Beauty College maintain its exceptional history of graduating well-trained, highly prepared professionals! Rachael is also an independent Hair & Makeup Artist in South Tulsa and a proud mother of two boys; Gabriel and Benjamin. Maria Cunningham is a JBC Master Educator graduate. She has been a licensed cosmetologist since 2011. 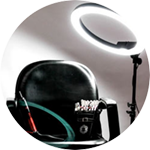 The Cosmetology and Esthetics industry is something she has been passionate about for many years. 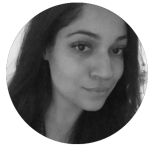 Maria now wishes to share her many years of experience and knowledge with her students as well as learn new things with them. She hopes to not only educate, but also create an excitement through the learning experience. 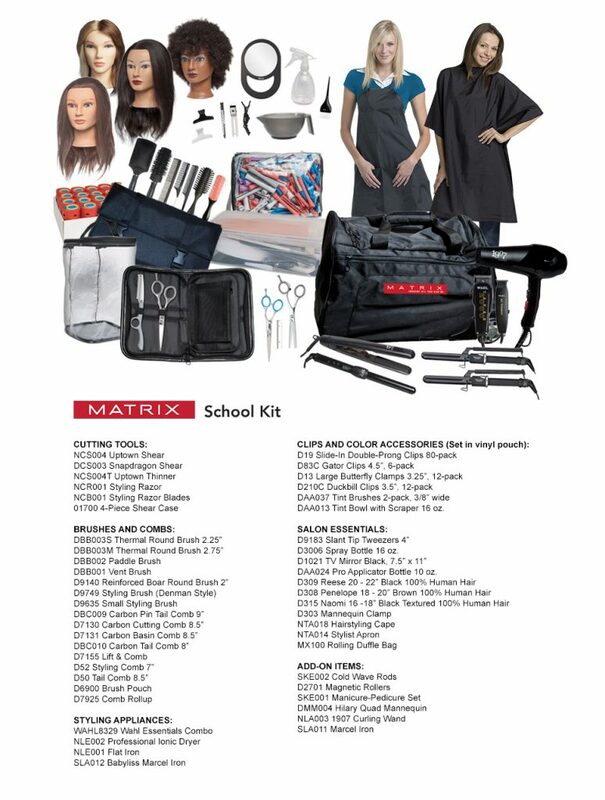 She will not only prepare students for their license exam but also help them acquire other special skills that will help them thrive in the modern salon and spa industry. Kendall Garner is the Financial Aid Specialist at Jenks Beauty College. Prior to joining the team of Jenks Beauty College in 2018, she was the Business Office Manager at another college in the beauty industry. 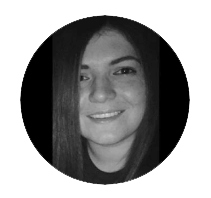 She received her Associate Degree in Psychology/Sociology in May 2018 and is currently pursuing her Bachelor Degree in Psychology. She has a passion for education and takes great pride in assisting others with pursuing a higher education. Kendall enjoys spending time with her family, reading, going to concerts and traveling. 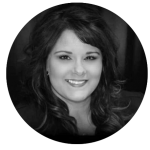 Erica Watkins is the PM Esthetics Instructor at Jenks Beauty College. She started in the industry as an esthetician in 2014. In 2016, she added full cosmetology and in 2017, master instructor to her license. Making people feel great about themselves is the best part of her job. She loves to stay on top of the latest trends and does as much continuing education as possible. 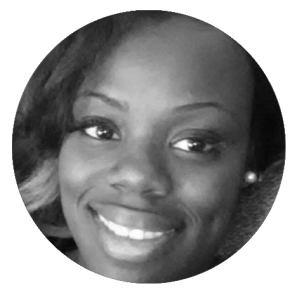 Erica has experience in spa management and specializes in esthetics, particularly full body waxing and lash extensions in addition to results-driven skincare. Erica spent over 10 years in the Army National Guard, serving one combat tour to Afghanistan. Her favorite part of teaching is helping students master practical skills that will make them stand above the competition in the industry. Erica will earn her Bachelors of Science in Sociology in the Spring of 2019, but plans to stay in the industry. Erica had a baby in January of 2018 and spends most of her time as a stay at home mother, but she has a licensed home spa where she takes clients part-time. Erica also plays rugby for the Tulsa Women’s Rugby Club and loves spending time with family and friends. I’m Adrianna, and I am the customer relations specialist at Jenks Beauty College. I’ve always had a passion for serving others, so working at JBC allows me to do so! Some hobbies I enjoy are drawing, spending time with family and friends, singing outrageously in my car, running, and writing. I look forward to meeting clients and potential students, so call JBC to book an appointment! 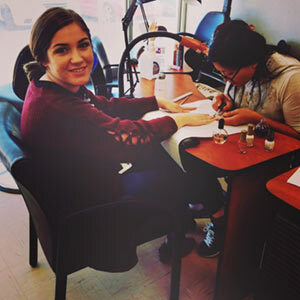 Brittany Lawton is our OPI certified Nail Technology instructor and Department Head. 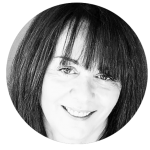 She is a licensed cosmetologist who loves helping people become passionate about nails. 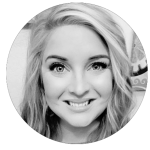 Brittany enjoys making her class fun, challenging, and exciting daily for her students and is outside of the box thinker who likes to break the barriers of normal nails. Her students are encouraged to do things that they can’t do until it becomes something they can! Leonda Clements, is the Director of Financial Aid at Jenks Beauty College. 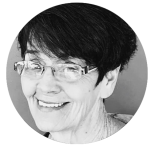 Leonda brings with her 30+ years’ experience in the finance field, with expertise in financial aid, student account management, financial literacy as well as default management, veteran education benefits as well as customer service. Passionate about Veteran issues she currently serves on the Board of Oklahoma Veterans Coordinators and Counselors (OAVCC) and has for the past 5 years. In addition; Leonda brings eight years as School Certifying Official for VA Education benefits to Jenks Beauty College along with her hands on approach assisting our veterans and their families in navigating the VA Education system. Leonda and her husband Darrin of 29 years have one son Chance, who is currently pursuing his Masters from Southern Nazarene University while working in his dream career: Defensive Line Coach at Sterling College. Leonda is active in her church, serves on the Missions Council and teaches an adult Sunday school class loves to bake and is currently learning to quilt. She is also the mother to three fur babies Achilles, Bella Blu (both Heelers) and Shelby (a Chihuahua). Allison McClung is a master instructor with Jenks Beauty College. She has been in the cosmetology industry for thirty-five years. What Allison enjoy most about teaching is helping students be the best version of themselves. Preparing students for their next chapter is a passion of Allison’s. Men’s haircuts and engaging new students in theory is among her favorite things about being in the classroom. When Allison isn’t teaching she likes gardening and spending time with her five grandchildren. Ronald (Ronnie) Carlson is Owner and President of Jenks Beauty College. 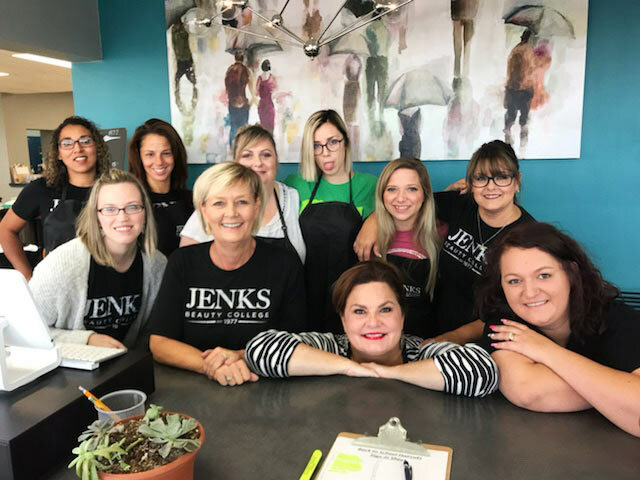 Prior to joining the team of Jenks Beauty College in 2017, Ronnie worked for 12 years at Oklahoma’s largest non profit career college group in numerous aspects of administration, student life, and college culture. Ronnie has experience in various aspects in career, vocational, and technical education, including admissions, career services, financial aid, compliance, accreditation, strategic planning, default aversion strategies, security and safety, faculty development, human resources, and institutional effectiveness. He is very engaging with both employees and students and has been recognized and received awards for his inspiring leadership and unwavering service to others. Born in Tulsa, Oklahoma; Ronnie is married and has a three year old son. He volunteers for multiple organizations and is a contributing member of his community. Ronnie attended a small Christian High School and attended community college at Tulsa Community College earning an Associates Degree. His Bachelor’s Degree was issued to him by Northeastern State University in Political Science and a minor in Management. He is currently enrolled at the University of Oklahoma in which he’ll earn a Masters Degree in Administrative Leadership in 2018. 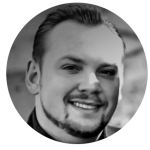 Ronnie has worked consistently; while attending school and managing a family. This is the reason why Ronnie empathizes and relates well to the special populations and adult learners at the college. Fill out this form to be contacted by a representative about visiting our campus. Fill out this form to apply. Shay Ryan is the Jenks Beauty College Dir. of Education. Shay has proudly been in the beauty industry for 25 years. Shay is the owner of a Rustic Elegance Salon & Spa located in The Farm Shopping Center. Shay’s passion is within her students. “Seeing them build confidence and having light-bulb moments is what it’s all about.” I love our industry because it allows us to be free. Free to explore all avenues of creativity. We have the opportunity to never stop learning. While not serving our students. Shay enjoys spending time with family and friends. Tonya Pettit is a native Oklahoman from Muskogee. This “Okie from Muskogee” has a sincere passion watching students succeed while identifying the gifts that they have. Tonya got her start in higher education working in Financial Aid beginning in 2008. It’s her personal mission to teach students how affordable college really is and educating students on how to be financially responsible. Tonya’s family has strong ties to the cosmetology industry. Tonya is a third generation cosmetology school graduate. On the side, she is an avid baker and treats maker for special events. In her home life, she is a proud mom of an amazing son that is working on his Ph.D. and is also an award-winning bodybuilder. Liane Daniel is a Master Instructor at Jenks Beauty College. She was born in Germany and graduated from Beauty College in 1982 in her hometown of Schweinfurt. Liane was active in her salon business for nearly a decade and earned multiple accolades including “Multiply International Hair Competitions” in which she received 1st and 2nd Place in Haircutting and Up-Do’s. In 1991 she relocated to the United States with her two children. 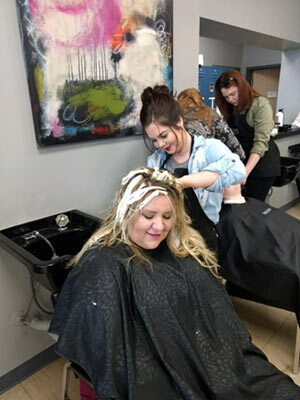 When she moved to Tulsa she returned to higher education and continued her cosmetology and teaching education and in 2004 earned a diploma as a Master Instructor. Liane is also specialized in Esthetics. 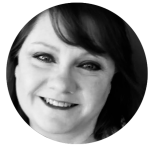 Liane has been in her current position since 2008 and loves sharing her vast experience, passion, and knowledge as an educator to the students of Jenks Beauty College. Rhonda Williams is Jenks Beauty College’s Managing Master Instructor. Rhonda has devoted her entire adult life advocating for the cosmetology field and serving students. A Sapulpa native, Rhonda has been married to her high-school sweetheart for over forty years. Rhonda has one daughter that is also a member of the beauty industry. Rhonda has been employed and serving students at Jenks Beauty College for thirty years, and even more in the field at large. In 2004, Rhonda was chosen as the OPSCA instructor of the year. In 2016, Rhonda was voted as the Styles Unlimited instructor of the year. 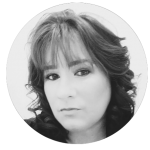 Rhonda is an expert in numerous aspects of the cosmetology profession including nail technology, precision cutting, and color theory. 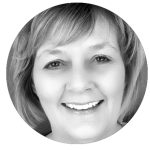 Rhonda has a love for teaching and a passion for changing lives. Evelyn Phipps is Jenks Beauty College’s Master Instructor for the evening program. Evelyn prides herself on being student success focused and outcomes driven. 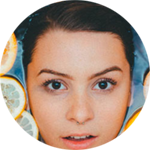 She is continuously evolving based upon student needs and industry trends. 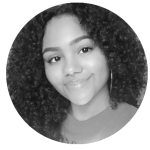 Evelyn is a proud alumnus of Jenks Beauty College herself, and makes a diligent effort to instill the same level of academic and creative satisfaction she experienced as a student. Evelyn specializes in fantasy hair colors, nail design, and makeup artistry. When Evelyn is not serving her students, she enjoys spending time with her five children and husband.